Basketball Manitoba is pleased to announce that the Jr. NBA and Steve Nash Youth Basketball programs have combined to create JNYB - Jr. NBA Youth Basketball. 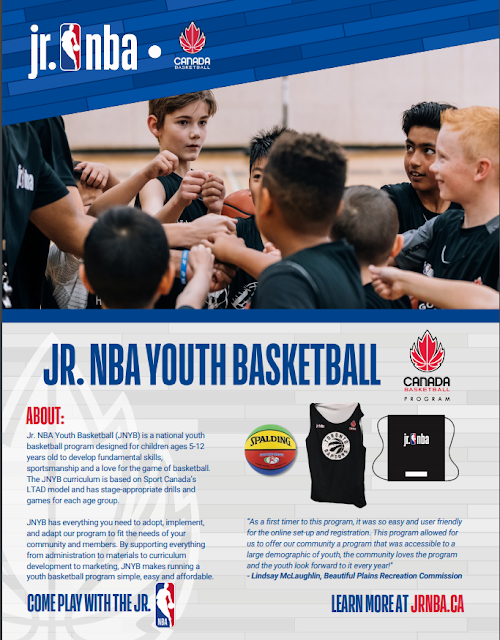 JNYB is looking to expand heading into this Spring Season and beyond!. 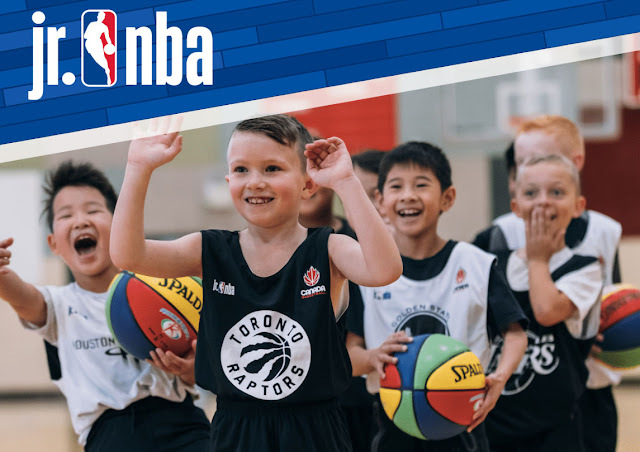 The program comes as part of a new partnership with NBA Canada for ages 5-12, with three different curriculums available. 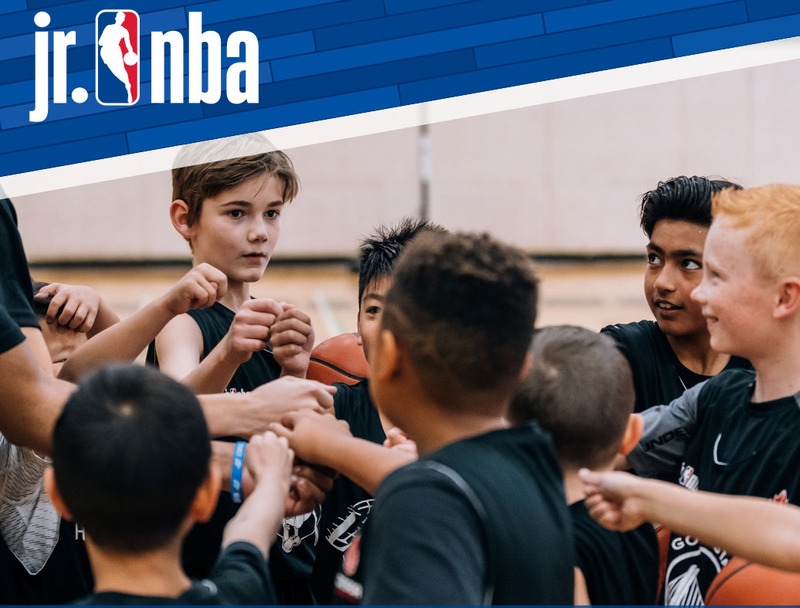 Jr. NBA will focus on the fundamental movement skills of running, jumping, throwing, catching, balance, agility, and coordination. 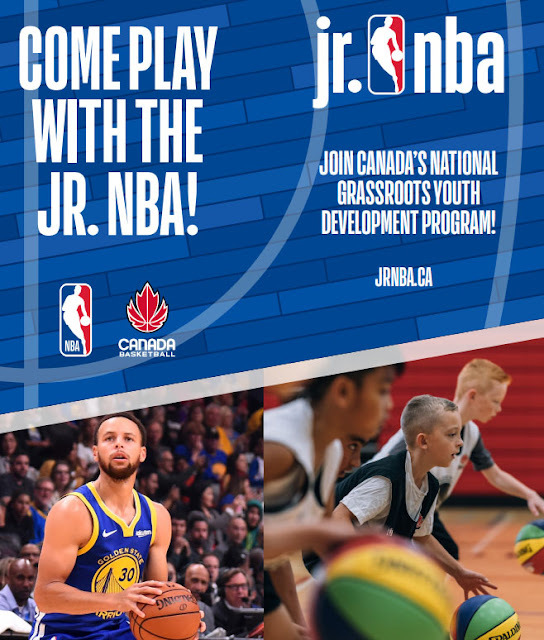 The program will also work to begin and progress on the development of some of the fundamental basketball skills such as dribbling, passing, shooting, rebound and playing defence. There are currently over 15 locations running the program around Manitoba and we are looking to grow into new areas of the province. Jillian Kehler, the JNYB Ambassador for Manitoba is able to help get your program up and running! Basketball Manitoba is seeking the interest of the Manitoba basketball community from groups or individuals that may be interested in hosting a program in their community. 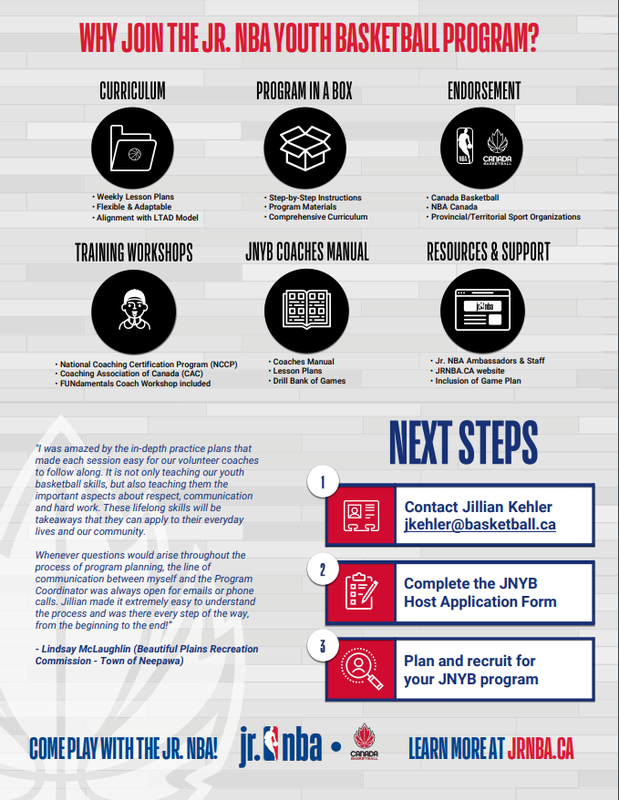 We are putting a priority on non-Winnipeg locations to use this program to boost basketball participation province-wide. 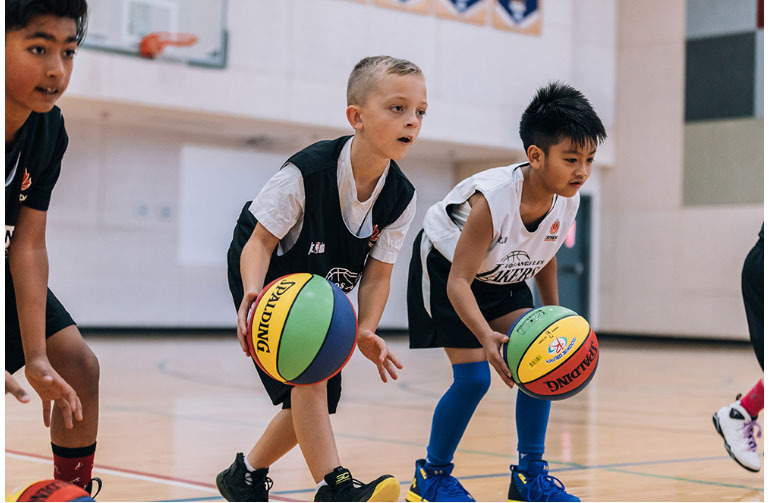 Fundamentals, Learning, Activity, Success, Respect! Those interested in hosting a program in their community are asked to complete and submit the below information. Submissions will be accepted on an on-going basis and the Jr. NBA Ambassador will work with you for a timeline that works best for you and your community.